Note: The computer backlight is only for 3 seconds. The installation of the head can only be on a round spoke. 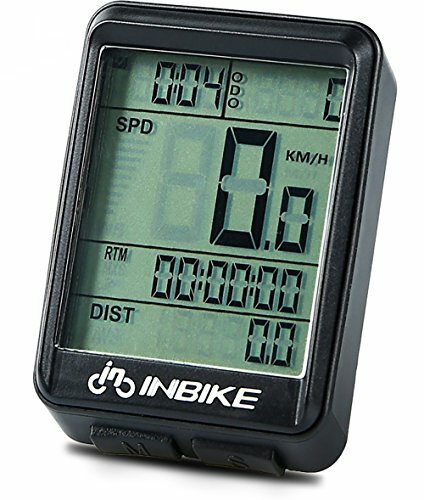 Easy Installation - it is easy to install this bike speedometer and to operate its functions by following the instructions. Super Suitable Ability - Suitable for most types of bicycles: common bicycles, mountain bikes, electronic bikes, folding bikes, some motor bikes, almost all road cycling bicycles; it can also be used for kids bikes. If you have any questions about this product by DD&DEE, contact us by completing and submitting the form below. If you are looking for a specif part number, please include it with your message.